Students and faculty at the Women’s Leadership Conference. Women’s Initiatives represents the concerns of and supports all Auburn University women including faculty, staff, students and administrative and professional personnel. Women’s Initiatives provides programming and strategically collaborates and guides efforts to facilitate the recruitment, hiring (for employees), retention, and professional development of women by addressing issues that affect personal well-being and professional needs of women across campus. The primary focus of these efforts involves attending to Campus Climate issues for women through programming, research, advocacy, outreach, consultation, assessment, scholarship, and recommendations about policies and procedures to University officials. To best attend to Campus Climate issues for women, Women’s Initiatives is eager to discuss challenges and successes experienced by women across campus and those invested in supporting Auburn women. We look forward to talking with you about how we can support Auburn women. Some of the programs house within Women’s Initiatives include the Women’s Center, the Women in Science and Engineering (WISE) Institute, and the Pathways to Full Professor and Beyond program. Each year the Women’s Center hosts the Women’s Leadership Conference and collaborates with units across campus to promote health and wellness of women. The WISE Institute recognizes the unique needs experienced by women when they train, learn, and work in fields where women are underrepresented. WISE works to support these women as well as women scholars across campus and WISE collaborates in programming designed to increase the representation of women and girls in science, math, and engineering. These programs are under the direction of the Assistant Provost for Women’s Initiatives within the Office Inclusion and Diversity. 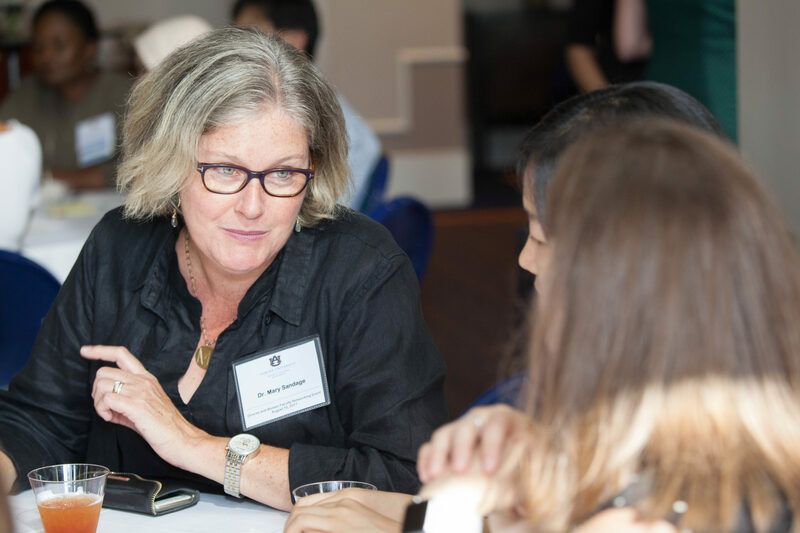 Women’s Initiatives also collaborates with numerous other programs and offices that support women on Auburn’s campus and seeks to supplement the important work done across the University. 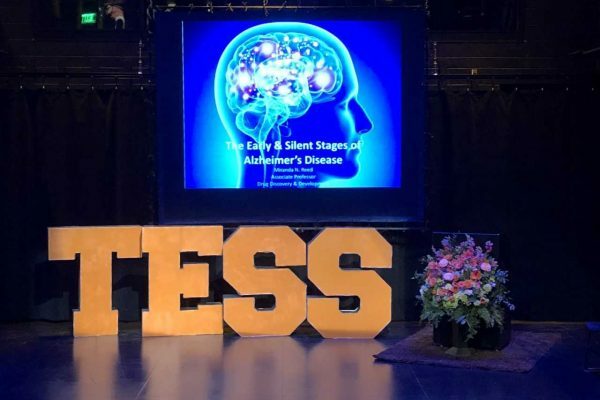 TESS Talks features Auburn University women faculty discussing their scholarship with a dynamic presentation that engages audience members from all backgrounds. 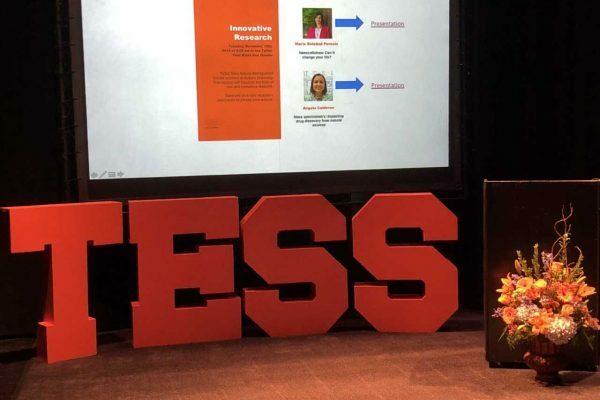 TESS Talks were initiated by Dr. Ana Franco-Watkins during her time as the chair of the WISE (Women in Science and Engineering) Institute Steering Committee. 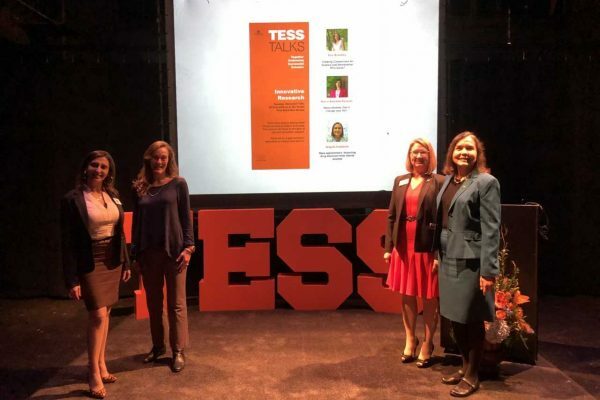 She envisioned these talks as a way to celebrate outstanding women scholars on Auburn’s campus and to provide educational opportunities for the Auburn University community to benefit from the knowledge of these women. These talks ensure that we recognize women on campus who are leading scholars in their field.